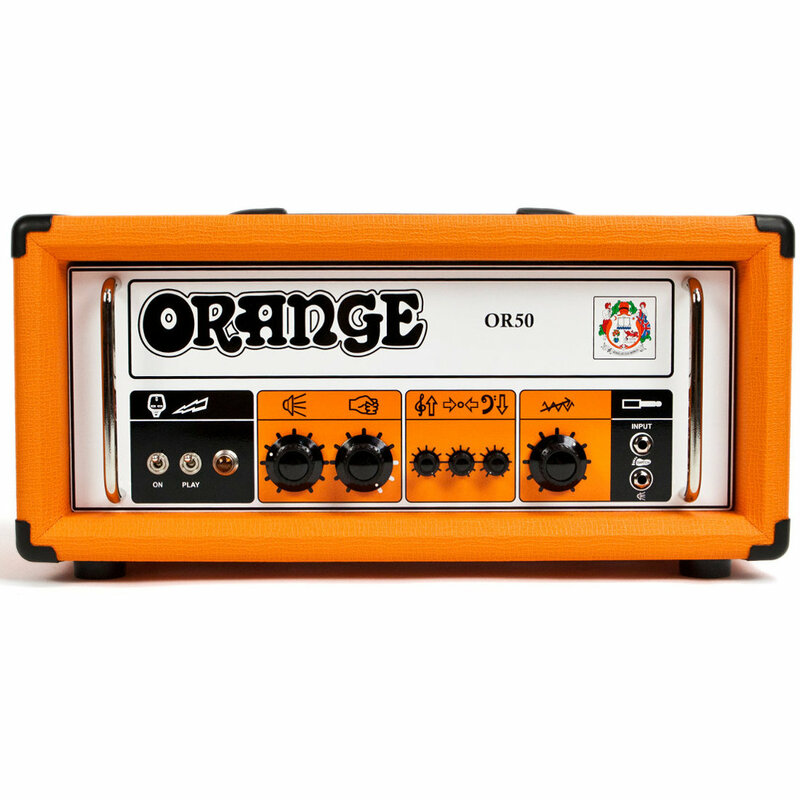 Back in the seventies, Orange issued an amplifier that produced what became the definition of their sound: the Pics Only. Pics Only is a reference to the pictures at the controls - one of Orange's especially charming features. 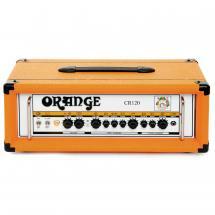 To commemorate the company's 40th birthday, they re-issued this amplifier as a limited edition. 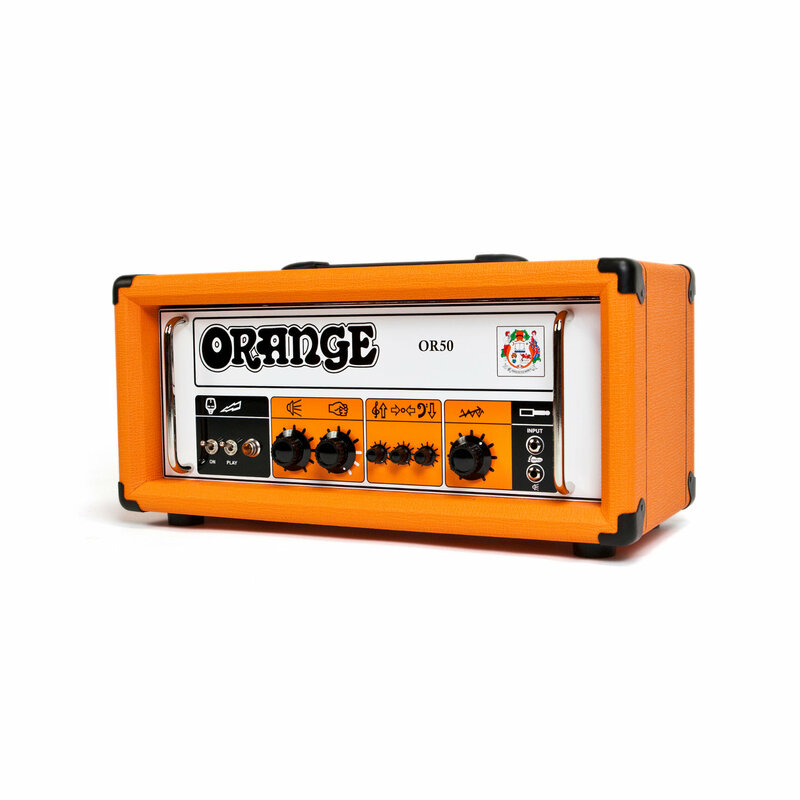 As the success of this re-issue was staggering, Orange decided to bring out a smaller version: the OR15. 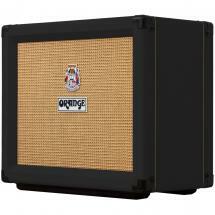 As demand for the original amp never really dried up, the OR50 is back in the line-up! This Pics Only has one channel with 50 watts of power and three-phase gain. 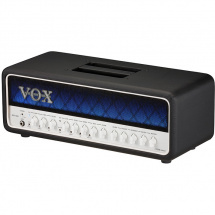 What makes the amp truly exceptional, though, is its HF Drive Control. 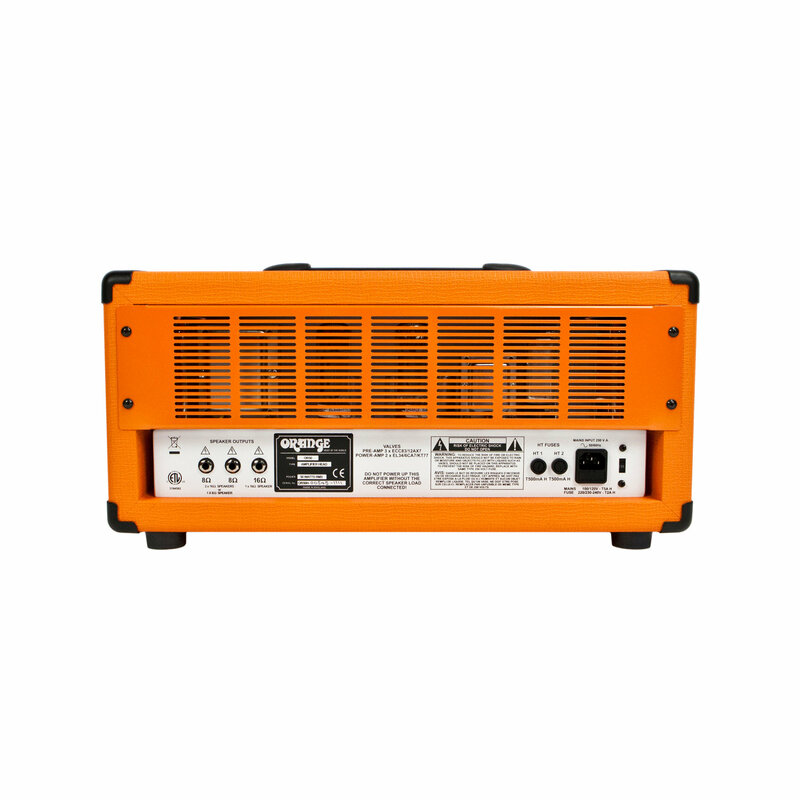 The higher you turn it, the more power this amplifier gets. Above 75%, the HF Drive pushes more power from the EL34s, causing them to overdrive nicely. 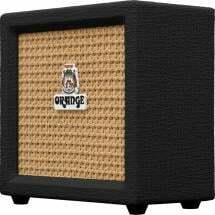 Thanks to the extensive mid range, you can create tones that range from raw and heave to full and tight. 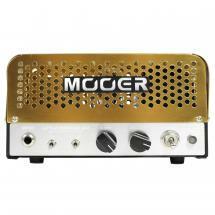 The optional foot switch allows you to boost the master volume, which is perfect for guitar solos, for instance. 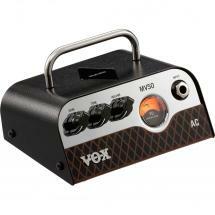 Thanks to expansive options, this valve head is suitable for many styles of music. 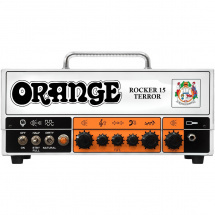 Fans of metal and hard rock will feel right at home with the high-gain settings. 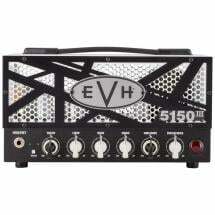 What's more, the EL34 valves ensure a sound that will surely win the hearts of blues or classic rock guitarists. 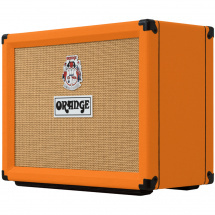 Anyone looking for the traditional Orange tone will be well chuffed with the OR50. 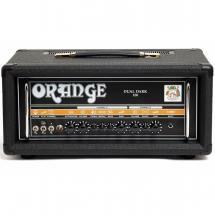 Naturally, this amp head looks just right - complete with the attractive orange Tolex and hieroglyphics. 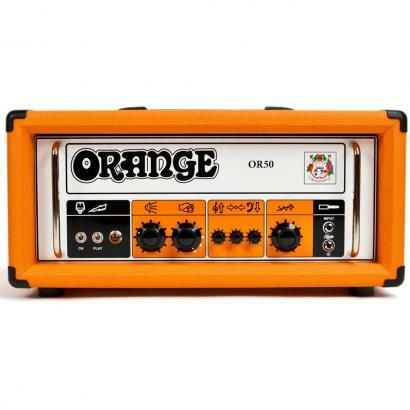 The original, perhaps most important amplifier that Orange ever made.